Over a decade, WordPress is dominating the CMS market which provides access to the content management solutions for your business requirements. Every minute millions of articles, pages and blogs go live just using WordPress. It’s keeping on inspiring the business houses in integrating the great features in the branding platforms and improving their web presence. From big business professionals to small household blogger, everyone prefers Wordpress over any other platform due to its ease of use and various types of widgets available. Managing website becomes easy with Wordpress. 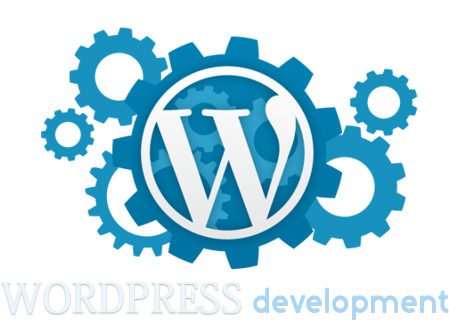 We at Global India Technologies are capable to address your CMS development needs with the support of WordPress. We can help you to access the responsive and custom wordpress designs, themes and plug-ins, and that too in a very affordable way. Wordpress has many updated features for various tasks such as custom categories development, link management, development of themes, tags, widgets, etc. It’s a large self hosting and blogging tool in today’s market which is free and downloadable. Wordpress uses MySQL and PHP and so can be custom designed as per client’s specific needs. It became backbone of many e-commerce websites too. It allows easy development and deployment of themes and templates. It’s very easy to setup, install, run and manage. It is most favorite tool of PHP developers and E-commerce store designers. Not only developers but even clients who are looking for affordable and smart CMS tool love this. Editing is possible without any coding. Scheduling posts in advance is possible. Usage of tags in the posts and their organization. Addition of new functionalities is easy. Support by the responsive developer and user communities whenever required. We understand our clients’ requirements and put all our efforts to reach up to their expectations level.